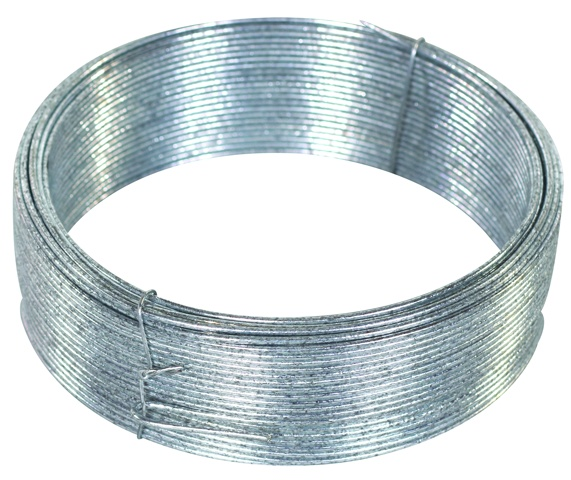 Galvanised Tying Wire - Industrial Plasters Ltd.
Galvanised Tying Wire is primarily used for the suspension of fibrous and decorative plasterwork and ceiling mouldings. Available in both 1.6mm and 1.25mm, both are strong, but the 1.25mm is easier to bend. Can also be used as Armature Wire, but it’s not as soft as the Aluminium Armature Wire.